The Brighton and Hove Wellbeing Service is working with Specialist CAMHS to ensure that young people receive the most appropriate service for their current needs. CAMHS help children and young people, their families and carers when someone is experiencing emotional wellbeing or mental health difficulties. 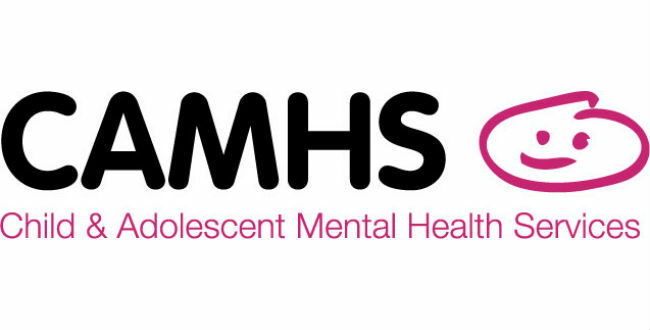 They provide services across locations, such as GP surgeries, clinics, hospitals and schools, to support young people experiencing mental health conditions such as anxiety, depression, self-harm, eating disorders, obsessive compulsive disorder and psychosis. All CAMHS staff are trained to help your child to acknowledge and understand why they might be feeling and behaving in a certain way, and support them in their recovery to overcome these difficulties with the most appropriate course of treatment. We close our lines for one hour between 11am-12pm every Thursday, and cannot respond to emails within this hour. Please note we are not an emergency service. Care Unbound Limited (Company Number 6528491) registered in England and Wales.